Let’s use education to inform our people not to belittle them. Let’s use education for the benefit of our people not for our personal gratification. While it’s natural for a human being to take pride in a given achievement, and to emotionally take issue with some unbecoming behaviors, it’s necessary for us to remember the purpose of education in a larger context. 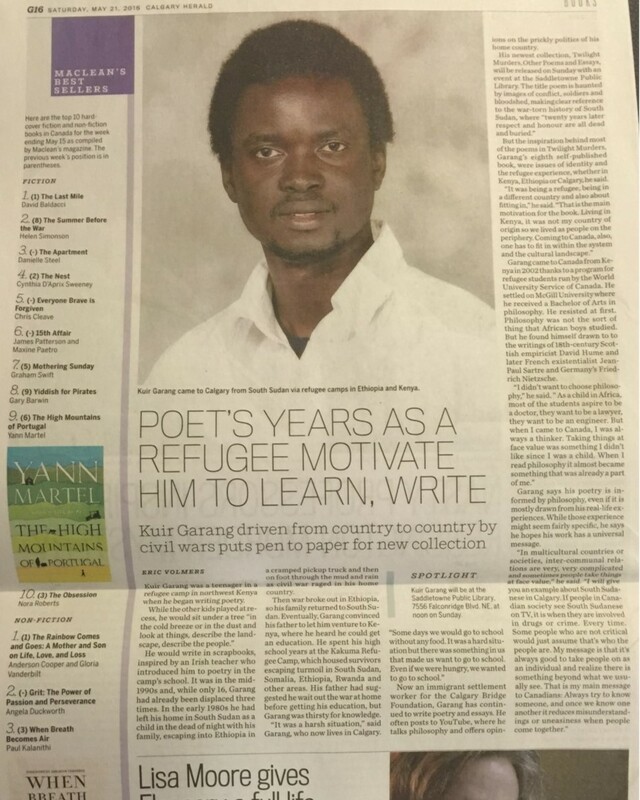 The few highly educated South Sudanese should be role models, who should go above and beyond the simple fancies of “I am better than you!” It’s very easy for one’s good work to be overshadowed by anger paroxysm. 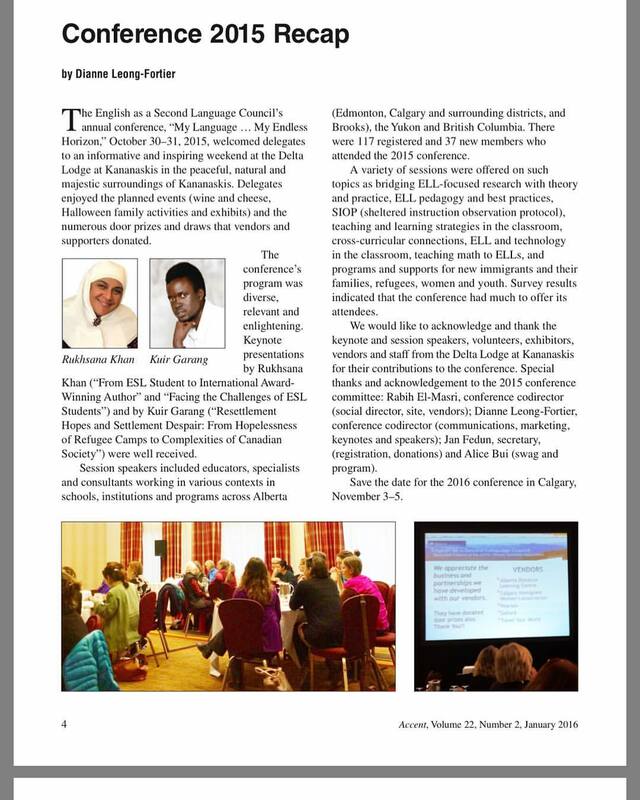 For many of us, The Sudd Institute and other scholarly institutions like Ebony Centre, are doing a valuable job even if no visible results come from their efforts. I have been a keen reader of some of their works. 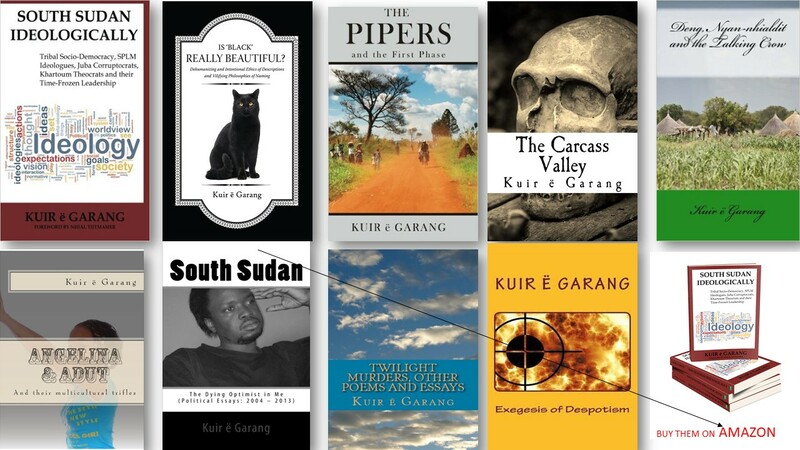 While some of their writings are clinically enterprised to avoid antagonizing the leadership in Juba, and to hide their individual tribo-political biases, most of their writings are scholarly and helpful. 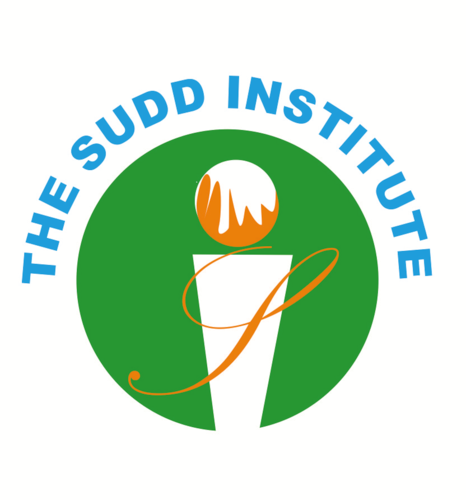 My exchange with Nhial Tiitmamer in relation to ‘International Trusteeship Agreement’, is an example of how important The Sudd Institute can be in terms of encouraging healthy debates. However, what saddens me when it comes to some of The Sudd Institute’s scholars like Dr. Jok Madut Jok is how acrimonious and abusive they can become when criticized. Jok, for example, could go as far as calling his interlocutors ‘stupid’ and ‘clowns.’ A scholar of Jok’s caliber, should know that he’s a public figure and many young people look up to him. This requires that his emotional state should be carried in a manner that’s above and beyond that of the average person. 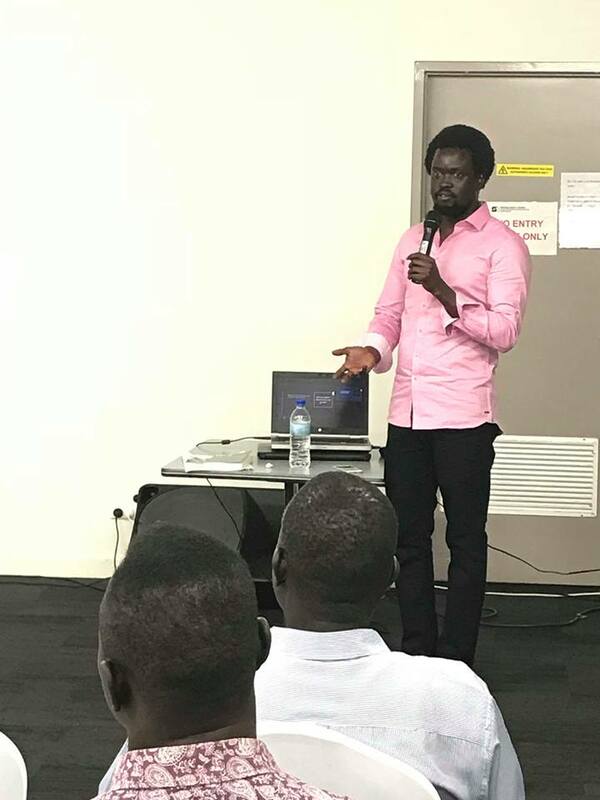 Note that I am not saying that Dr. Jok needs to be saintly when interacting with South Sudanese; however, it’s advisable that Dr. Jok, being the face of The Sudd Institute, one of the leading research institutions in South Sudan, should faithfully control his temper. What’s the point of losing one’s mind if one has all the facts to refute the claims of one’s accusers? Being a public figure demands extreme self-control, even self-denial. 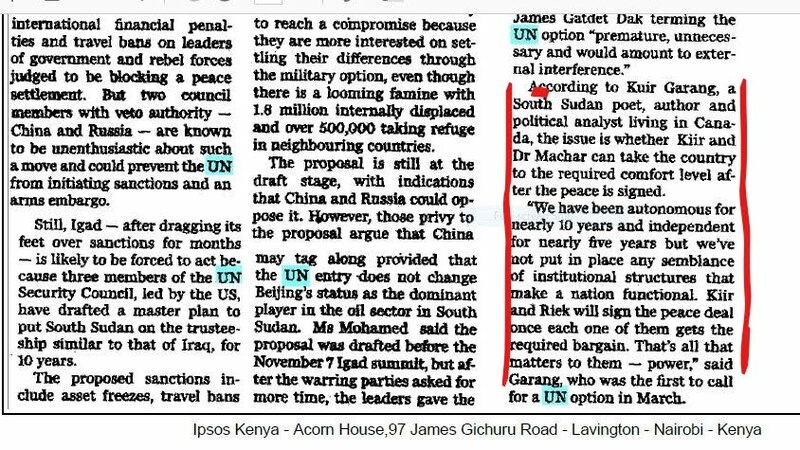 Admittedly, Dr. Jok has done more than any South Sudanese politician in terms of development, supporting literacy and governance in South Sudan. He helped build a school and found a research institution beside his other renowned scholarly works. What bothers me is why Dr. Jok can’t simply disagree with his debaters without calling some of them names. If The Sudd Institute is being baselessly accused by some people as being complicit in Jiëëng dominance of the government, then Jok, as a renowned scholarly, can easily use his resources to prove these people wrong. South Sudanese, essentially, aren’t used to debating political ideas without resorting to name calling and intimidation so I was hopeful that The Sudd Institute could contribute toward the mitigation of this attitude like Nhial and I did. But if the leading scholar of the institute, who’s supposed to help in alleviating this malady, falls prey to this problem then someone like me is left hopeless. Dr. Jok has proven himself beyond any reason doubt that he’s not only a formidable scholar, but also a practically helpful man. This is why I’m calling on him and all The Sudd’s scholar to set an example of patience and perseverance. We can debate without calling people names. We can debate without flaunting our education on people’s faces. Some of the people opposing your writings or views might have misunderstood some things about you. Correct them instead of insulting them. You set up a research institution to help correct or inform some of our sociopolitical ills. Don’t lose sight of that. Rise above vindictive paroxysms! I know this is hard given the nature of our tribo-political realities; but this is what’s required of you when you become a public figure. 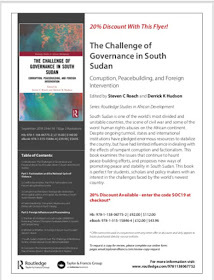 When one of The Sudd’s scholar speaks at an international conference, it’s South Sudan that’s represented. When one of The Sudd’s scholar presents a paper in an academic conference, a young person would look at such a scholar and aspire to be just like that. Don’t short-change yourself emotionally. Scholars need to have their ideas and works trashed. They then defense their works as civilly as possible.